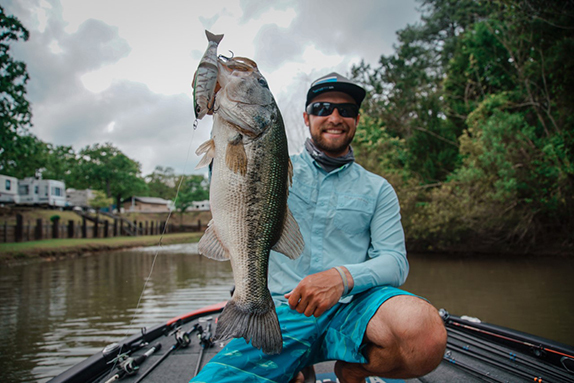 Luke Clausen has found the Z-Man FattyZ Fat Finesse Worm rigged on a shaky-head has become his go-to confidence bait is just about every situation. 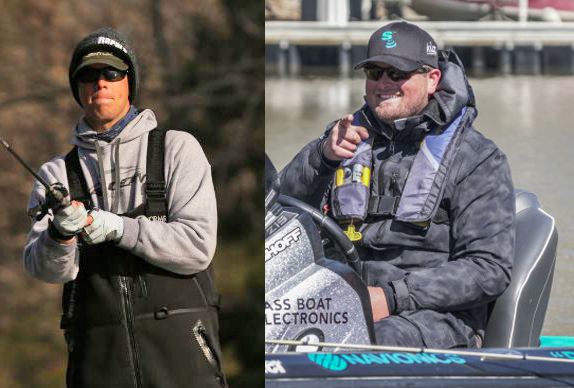 Leading off the series is longtime pro Luke Clausen, who is set to compete on the Bass Pro Tour in 2019. 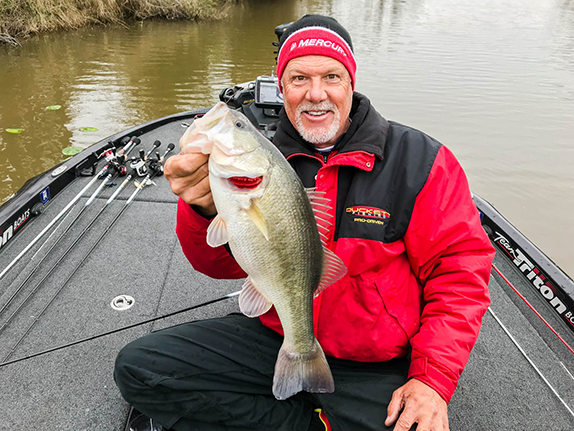 The winner of the 2004 Forrest Wood Cup and 2006 Bassmaster Classic says he's lost count of how many times a simple soft-plastic stickbait has bailed him out of trouble. 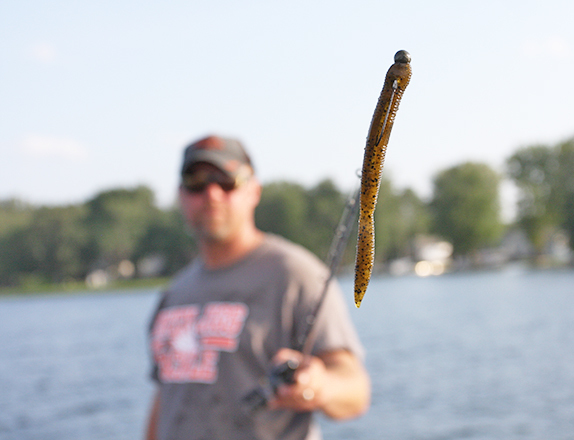 Learn more about his confidence-boosting bait below. > Gear used: 7�1� medium-heavy Phenix Rods Feather casting rod, Shimano Curado K casting reel, 12-pound Yo-Zuri Top Knot 100% fluorocarbon line, 3/16-oz. Dirty Jigs Luke Clausen signature series shaky-head jig. 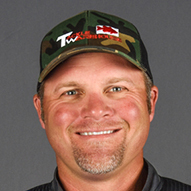 Kevin VanDam - "Because of his ability to dominate the sport the way he has." Clear Lake (CA) - "Big fish, and they're easy to catch. It's always fit my style and I've always done well there." Lake Mead (NV) - "There's about three bass in there." "Alternative, but I listen to a little bit of everything." Father - "I have a lot of respect for him. He makes intelligent decisions." "I like to hunt everything - bow-hunt, bird-hunt, a little bit of everything." "I fish to make a living, and I love to fish. I love the challenge each day. Every place we go to is different."